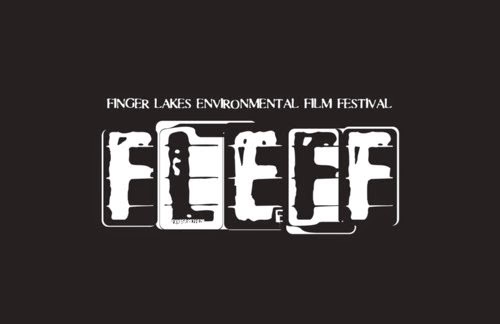 It’s been a couple of years since I’d last made it to FLEFF, the annual Finger Lakes Environmental Film Festival. It’s typically a week-long affair with screenings and panels, and typically I miss most of it because of my day job. This year, I was determined to make it to something, anything, and I did last Sunday. I didn’t catch much, but I got a lot out of what I saw. BACKYARD (2014). A short documentary by filmmaker (and proprietor of Pale Blue Dot Media) Deia Sherman about fracking and its effects on the lives of different people from different states. Living in upstate NY (in one of the areas that’s managed to keep the frackers at bay so far), the stories had familiar themes. But it’d be a mistake to dismiss this film as some echo chamber piece, tailor made for an “environmental film festival” in Ithaca, NY. Its stories are compelling and, to me, eerily reminiscent of the environmental, labor, and health and safety problems at the start of the auto and steel industries in the Rust Belt. That’s a line of research I’ve been chasing for a bit, and the subject of a big post or two down the pike. All I’m saying is that the Clean Air Act and OSHA were established for reasons. Take it from a former denizen of the land of the Burning River. UPSTATE FILMMAKERS’ SHOWCASE. 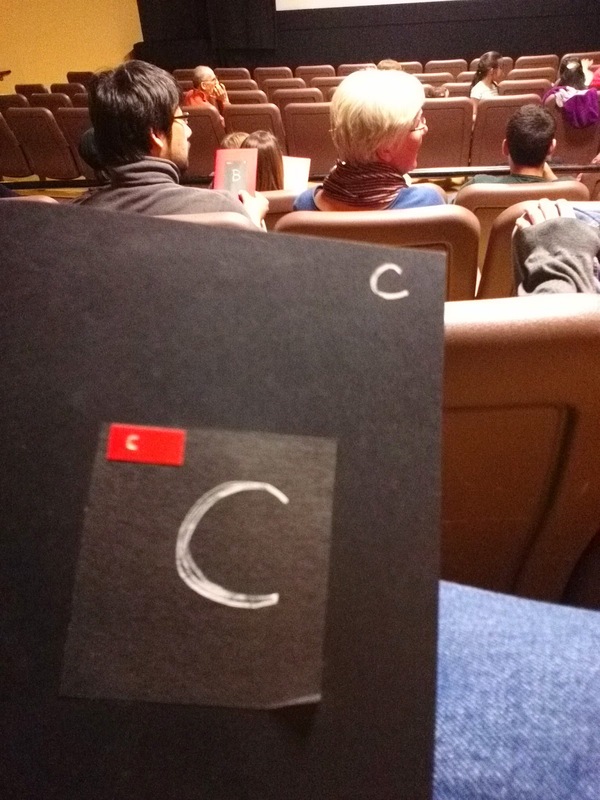 A series of experimental shorts by (mostly) cinema faculty from Binghamton University. Each of the films played with the notions of time and linear narrative in some way. They’re were all good (all the details at the event link), but my favorites: Close the Lid Gently, SoundPrint (which involved some audience participation using greeting card sound modules — that’s what I’ve got in the pic there), and 300 Features and 40 Shorts. It’s been too long, FLEFF. Catch you next year. Previous Previous post: It’s a Good Good Friday!